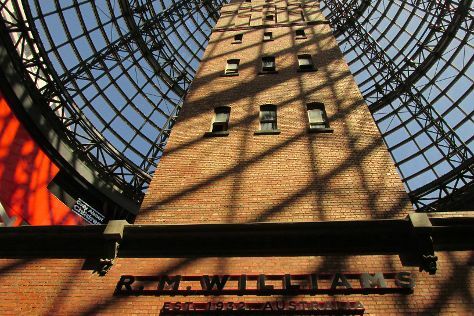 Satisfy your inner culture vulture at Melbourne Central and Old Melbourne Gaol. Deepen your sense of the past at sights like Shrine of Remembrance and Romanian Orthodox Church. There's lots more to do: admire the natural beauty at Royal Botanic Gardens, enjoy unforgettable views with a balloon tour, see the interesting displays at Melbourne Museum, and make a trip to Flinders Street Station. For more things to do, traveler tips, and tourist information, read our Melbourne online travel planner . In February, daytime highs in Melbourne are 32°C, while nighttime lows are 16°C. Finish up your sightseeing early on the 17th (Sun) so you can travel back home.